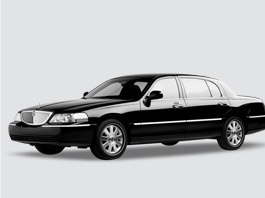 We at Limo Service Napa have been offering Luxurious Limo & Party Bus Service Napa for the last decade. 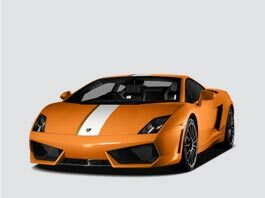 Our motto is to keep late model cars, offer impeccable customer service, and offer our services to our valued customers at competitive rates. 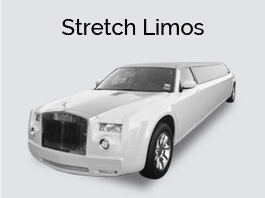 With brands like Hummer Limo, Chrysler Stretch, Rolls Royce, Bentley Limo Sedan, Rolls Style Limo, Cadillac Escalade SUV & Stretch limo, party buses from 10 to 50 passengers, and a fleet of Lincoln Limos, we can offer the poshest vehicles for any Napa-Sonoma and the Bay Area special occasion or event. 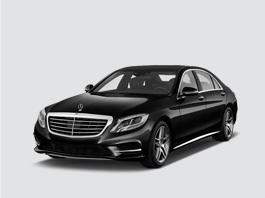 Our limo services also extend to other wine country cities like Rutherford, Calistoga, Sonoma, Santa Rosa, St. Helena, and all of the Northern Bay Area cities, including Limo Service to San Francisco. 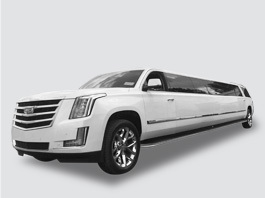 Whether you are looking for a Limo Service Napa or custom Party Bus Rentals in Napa, we have a diverse fleet of late model vehicles like our 15 to 20 passenger medium size party buses, 21 to 30 person land yacht limo bus rentals Napa, 31 to 40 grand Rockstar Party Buses in Napa Valley, and up to 50 passenger full size party bus rentals in Napa. 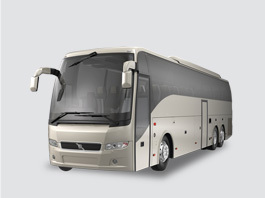 We can arrange customized wine tours to some of the best wineries in Napa. Our staff can give you recommendations to visit wineries according to your taste, and we can offer you custom wine options for you to sip on during your trip. 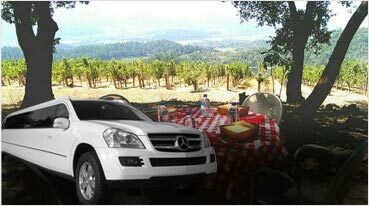 All of this is offered with smiles on our faces, a customer is always right and we love to make your Napa Valley Trip Memorable. 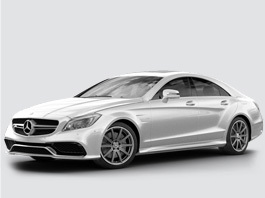 We all know that Napa Valley is one of the most beautiful wine-country regions in the world. 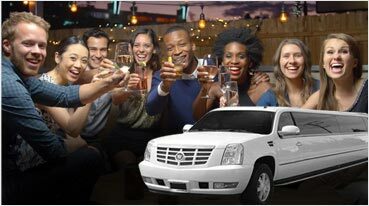 So, sip and relax while drinking your champagne in one our luxury limos, SUVs, sedans, party buses, mini-buses, or motor-coaches and let our professional drivers take you out for a fun Napa Valley Limo & Bus Wine Tours. 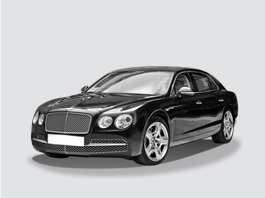 Our agents can recommend wineries to visit according to your taste. 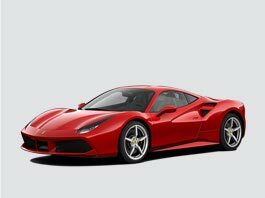 Some of the wineries that we recommend you are Robert Mondavi, Peju, Domain Chandon, and Sterling Wineries in the scenic hills of Calistoga. 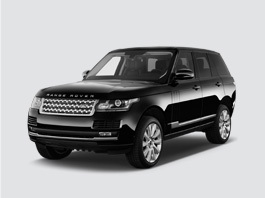 For more information call us today and ask one of our qualified agents. 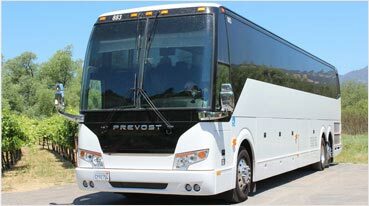 Custom wine tours can also be scheduled to Sonoma Valley wineries, Santa Rosa area wineries, Livermore wineries, and even as far as Mendicino county wineries. 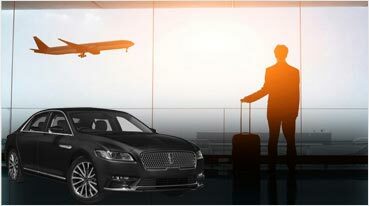 Flights can be tiring, however, we at Limoservicenapa.com will always be attentive to make your airport transportation from Napa to San Francisco International Airport SFO comfortable and luxurious. 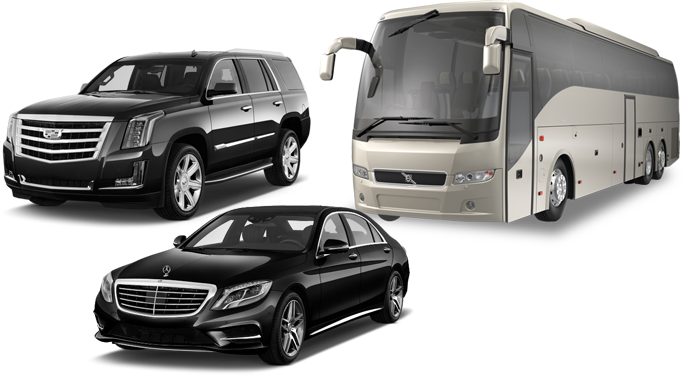 We offer our Napa airport transportation service in limos, sedans, buses, motor-coaches, and SUVs. 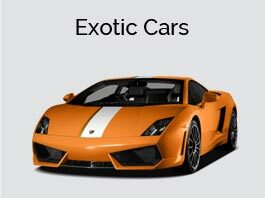 All of our vehicles are late models and come standard with complimentary water, help with luggage, door-to-door pickup, and always smiles on our faces. 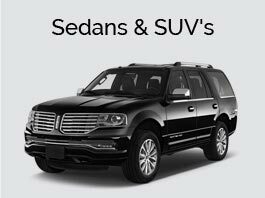 Our fleet of airport transportation vehicles includes Cadillac Escalade ESV, Lincoln Navigator L Series SUV, a fleet of limos & sedans like Lincoln, Rolls Royce, Bentley, Chrysler 300 stretch, Cadillac XTS, & more… For bigger parties looking to get transported from airports like Oakland Airport, San Jose Airport, Sacramento International Airport SMF to/from Napa, we have our fleet of luxurious mini-buses and motor-coaches that can accommodate parties of up to 56 and their luggage. 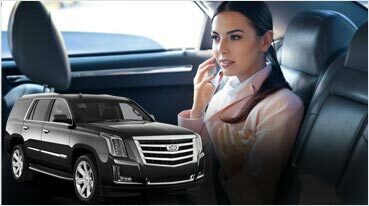 We offer car & limo service Oakland Airport, San Jose Airport, Sacramento International Airport SMF to/from Napa. Napa weddings are grand affairs. 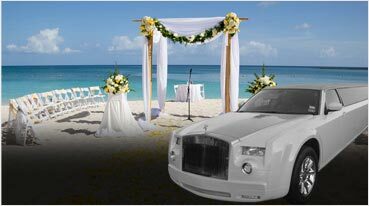 We have been servicing these upscale Napa weddings with our Wedding Limo Service Napa for the last decade. 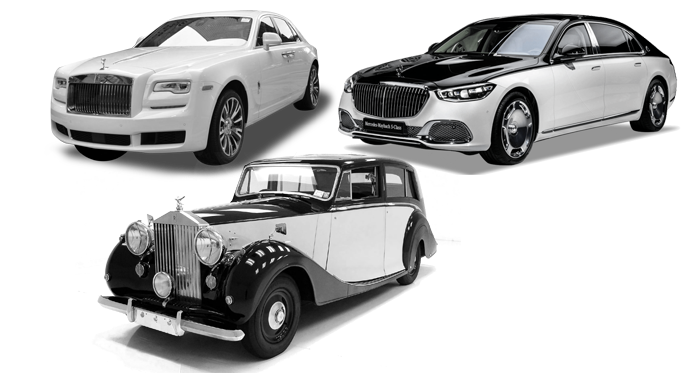 Rolls Royce, Bentley Sedan Limos, Hummer Limos, we know what people like in the wine country, we got the perfect vehicle for you. 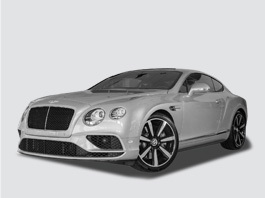 From the choicest champagnes to the decoration of special napkins and flowers for an additional charge, we can add the little extras to make your wedding day even more special. 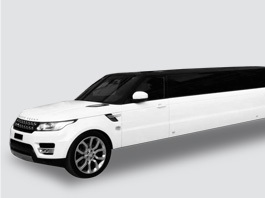 Many vehicles in our fleet are specially purchased from lavish Vegas shows in pearl white to perfectly match pure celebrations of the wedding day. 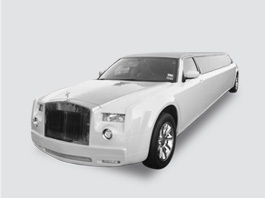 Whether you need Limo & Party Bus Service Napa for Proms, Formals, Graduations, or Homecoming games, we have you covered. 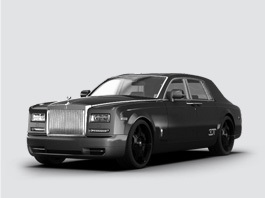 We know what the students want, we will offer you the most fun, sleekest, and the most luxurious fleet of limos and party buses. 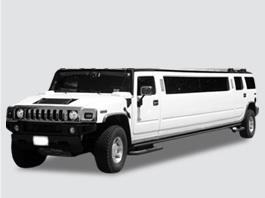 Do you want a limo or bus for a Bachelor/ette party? 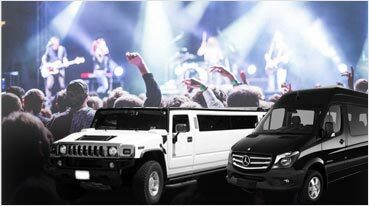 We got you covered, not only do we offer the limos & party buses to the coolest San Francisco and Sacramento clubs, we can get you hooked up with these clubs to skip lines as well. 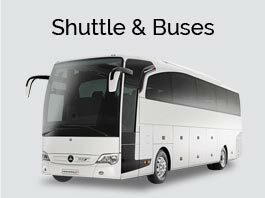 Sports Event Transportation to San Francisco Giants, Golden State Warriors, San Jose Sharks, or Sacramento Kings games from Napa-Sonoma is all covered, just give us a call. Are you feeling lucky? 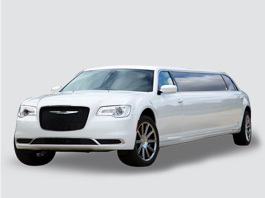 Let Limoservicenapa.com drive you in our lucky limos to the grandest local casinos like Graton, Cache Creek, and even to Thunder Valley, Red Hawk, Las Vegas, and Tahoe & Reno Casinos. 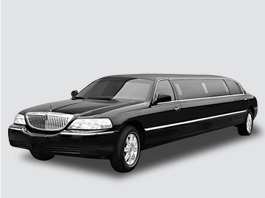 Whatever the event is, we at Limoservicenapa.com will have your transportation needs covered in our diverse and late-model fleet. 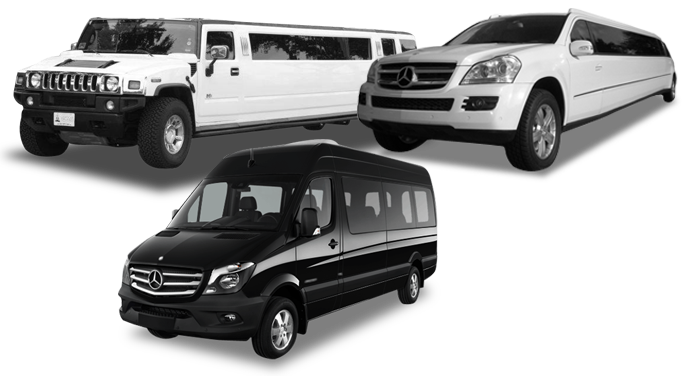 Call us today for luxurious Limo & Party Bus Service Napa, we will offer you our courteous customer service along with our transportation services. 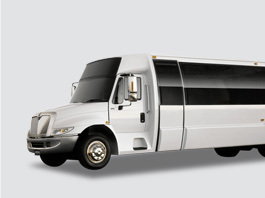 We offer our Limo and Party Bus wine tours in Sonoma Valley as well. 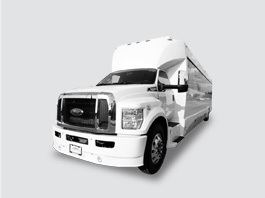 We can arrange night-out tours to San Francisco, Oakland, Sacramento, and San Jose in our limos and party buses.